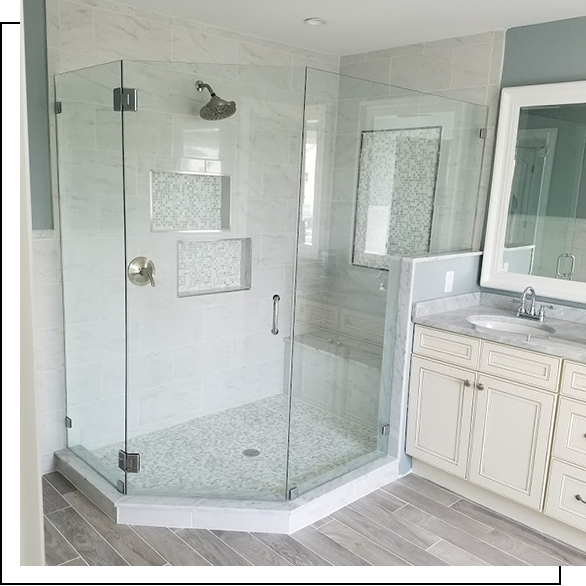 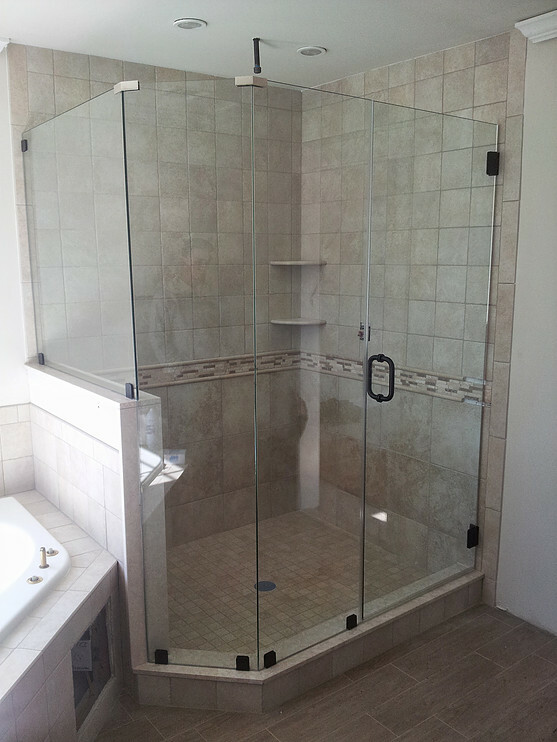 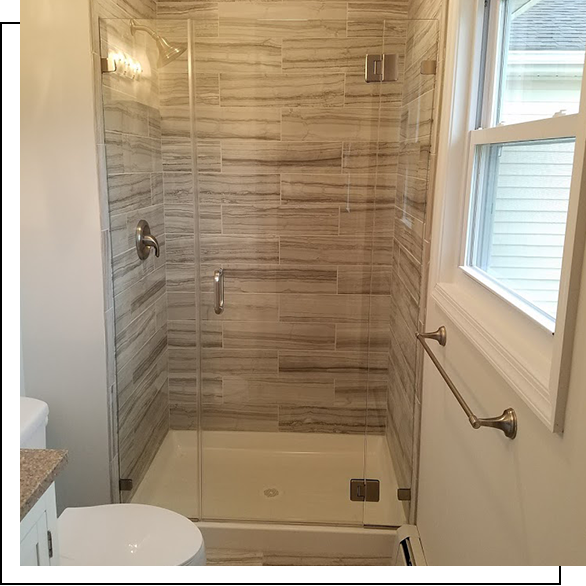 We specialize in frameless custom glass shower doors, sliding frameless glass doors and semi-frameless glass enclosures. 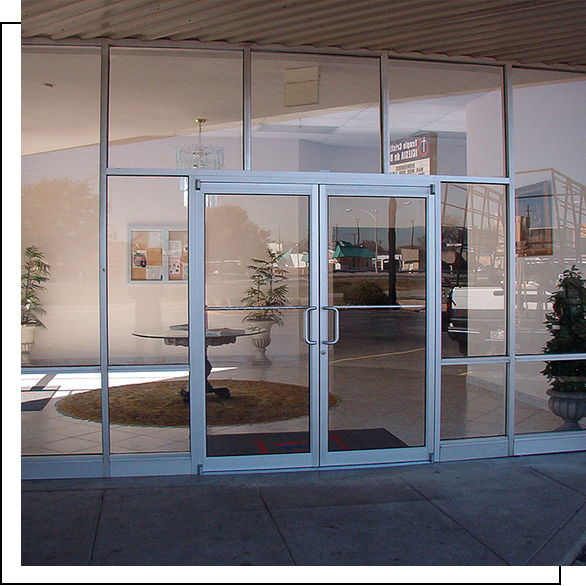 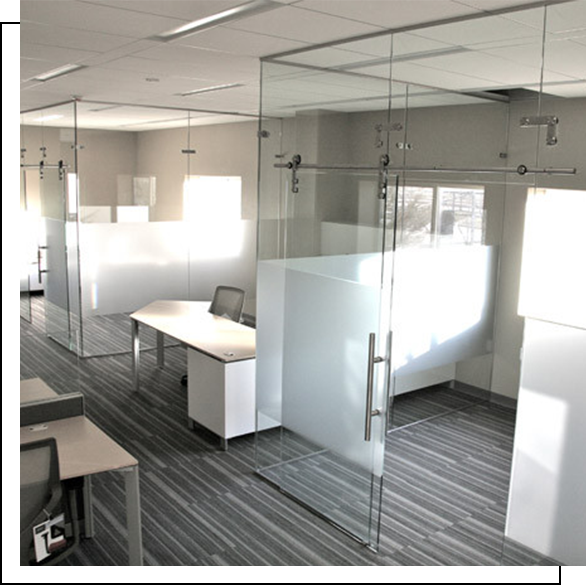 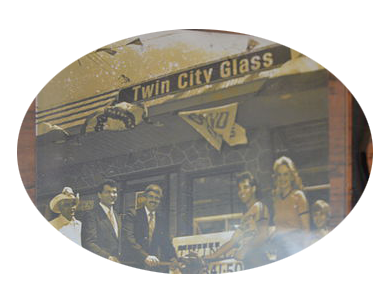 We offer commercial glass & framing, storefront glass & doors and commercial glass repair. 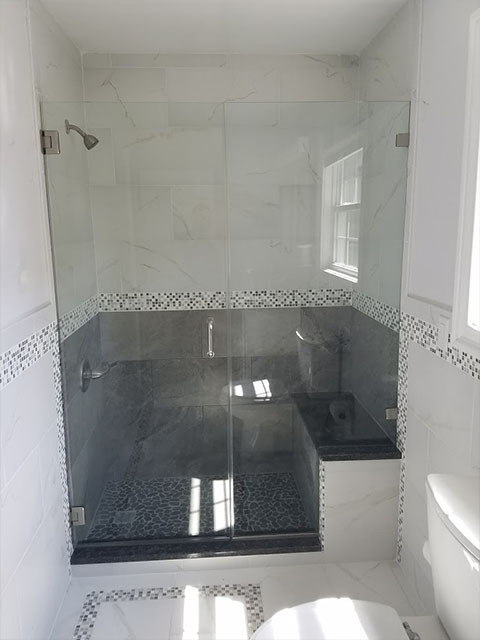 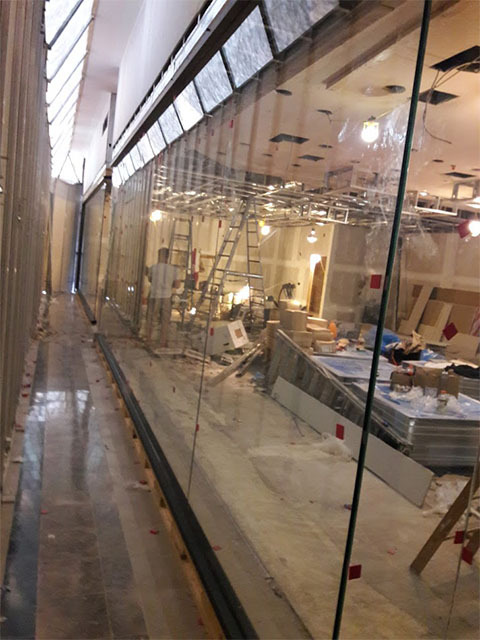 Other services that are available are custom glass mirrors, glass table tops, glass shelves, mirrors for doors as well as glass & window repair. 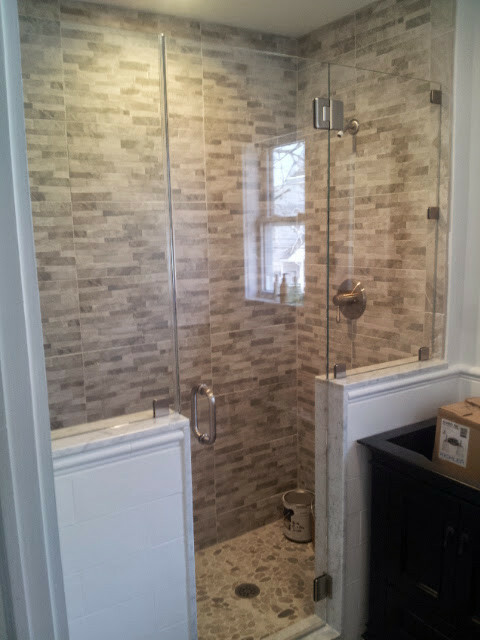 "Frankie Dolce is a master of his trade! 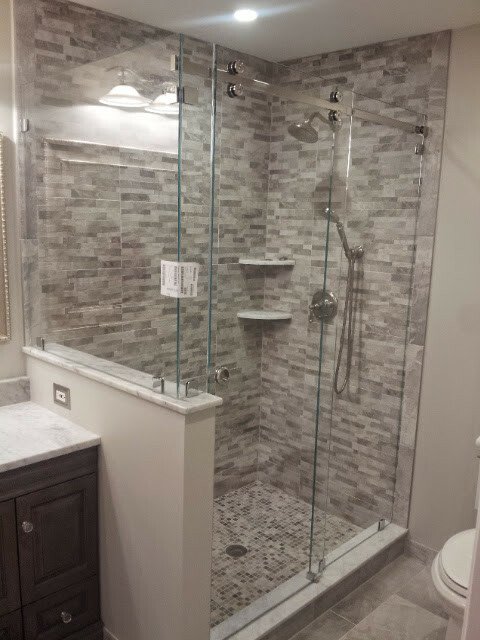 I hired him to install a new glass shower enclosure for our master bath and I couldn't have been more pleased. 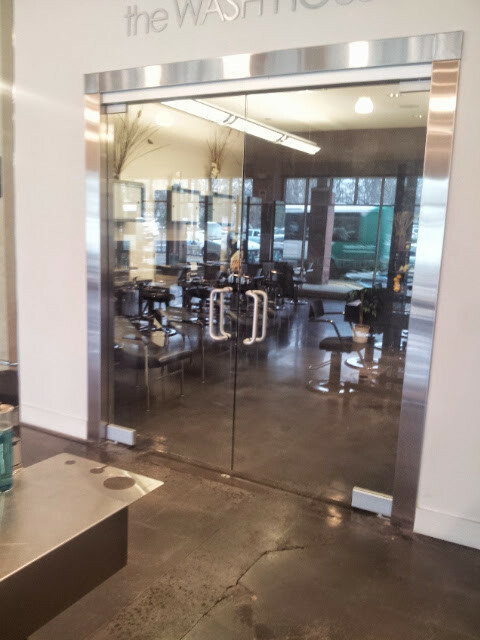 Frankie is a professional whose passion for his work comes across when you meet him. 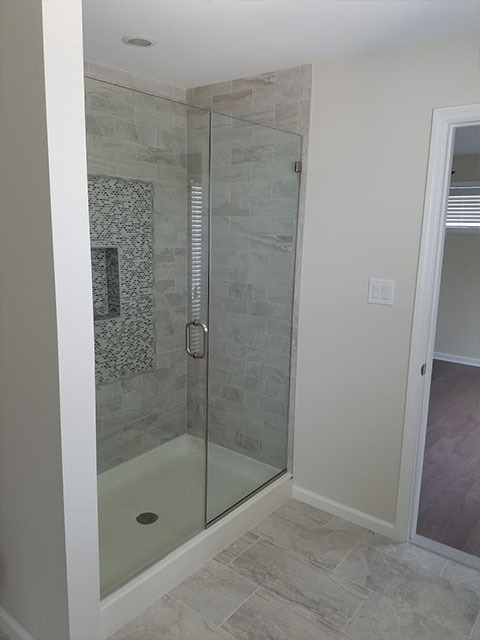 He is honest, cares about the quality of his work and pays attention to detail... a real professional. 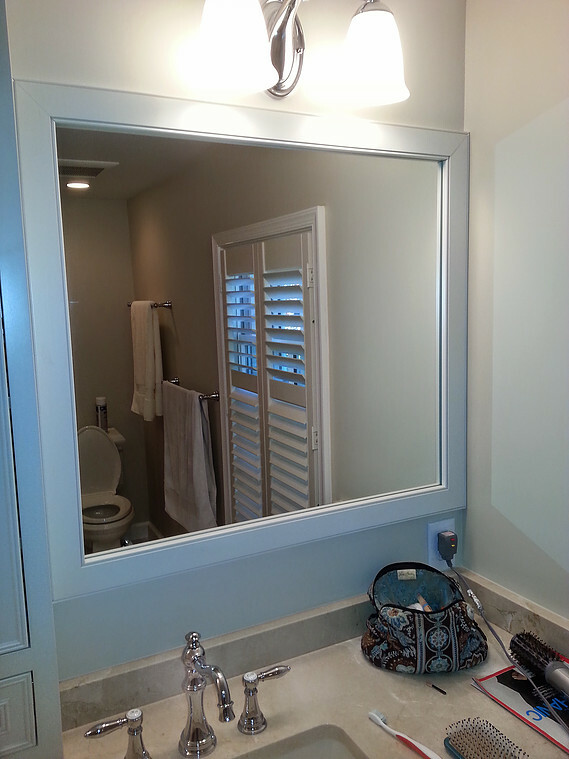 I recommend him highly to friends and would use him again without hesitation."